A Queenstown local through and through, Adam holds special knowledge & appreciation for his home among the mountains. 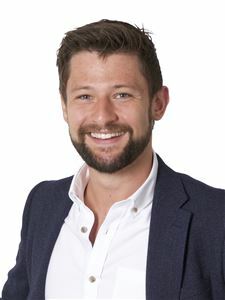 He quickly established a great reputation in the local property scene and, alongside Kirsty Sinclair, can offer a 'dream home' approach to buying and selling your house here in Queenstown. Adam is here to understand your perspective, and offer advice coupled with honesty and integrity. He comes into his own working with buyers with his strong negotiation skills, commitment and determination. You've finally found an amazing team to enjoy the process with, to have fun with and get the results you've always wanted. 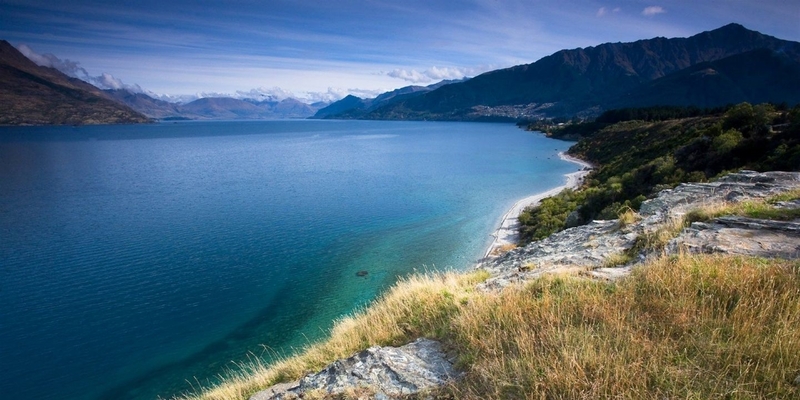 Adam loves to take everything the outdoors has to offer in Queenstown, whether it be on or in the lake, hiking the magnificent trails or taking an exciting ride on his motorbike. - get the best result possible, whether you’re buying or selling. Call Adam today — he’d love to help you out wherever he can.